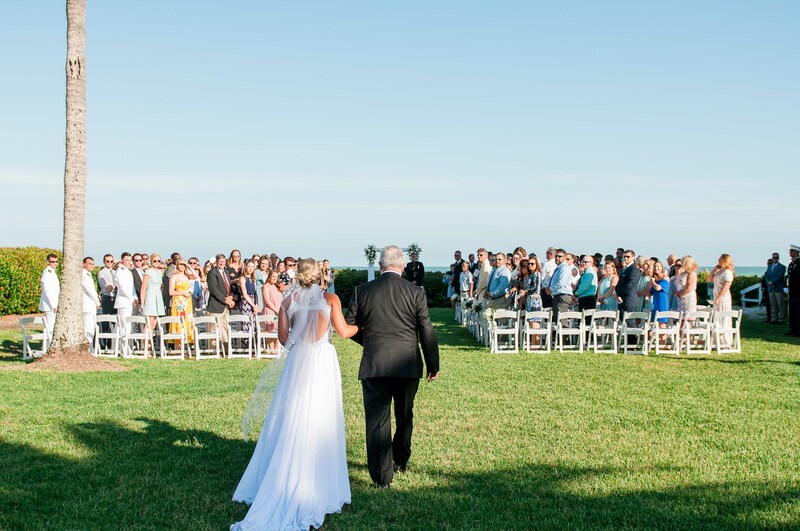 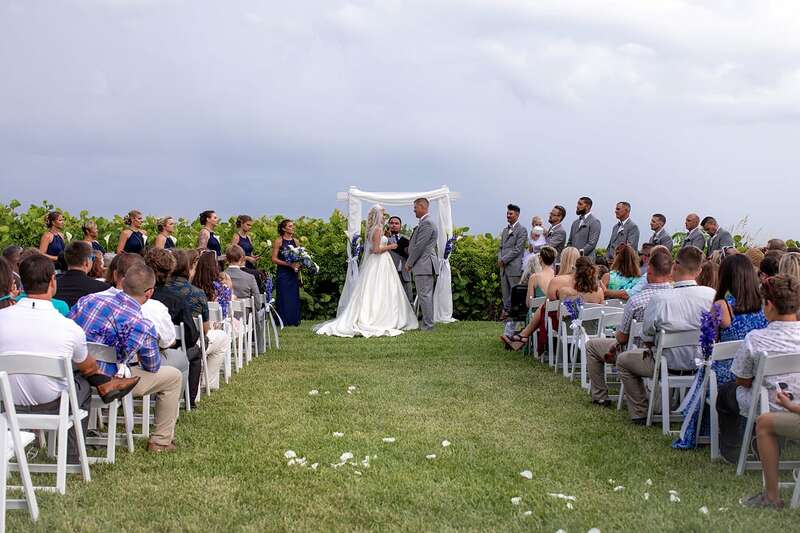 2018 was an amazing year for weddings at Sundial! 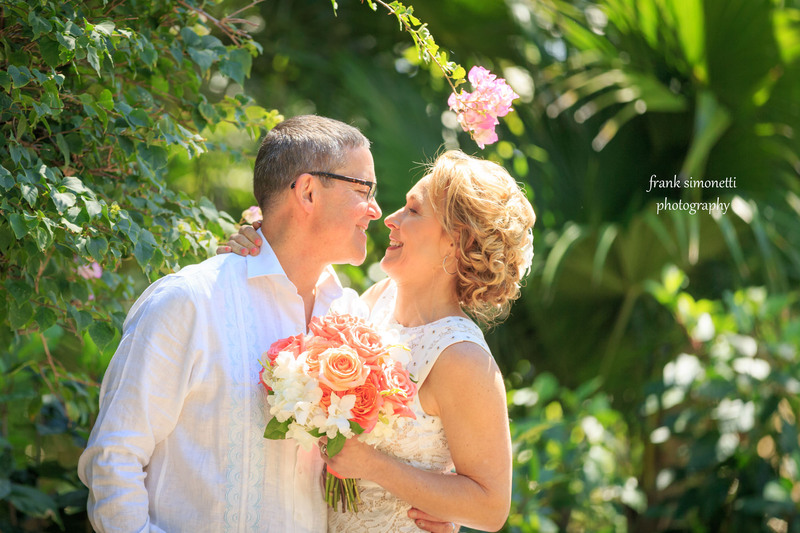 On top of getting to take part in dozens of couples’ special days, we were also honored, once again, with Wedding Wire‘s Couples’ Choice Award. 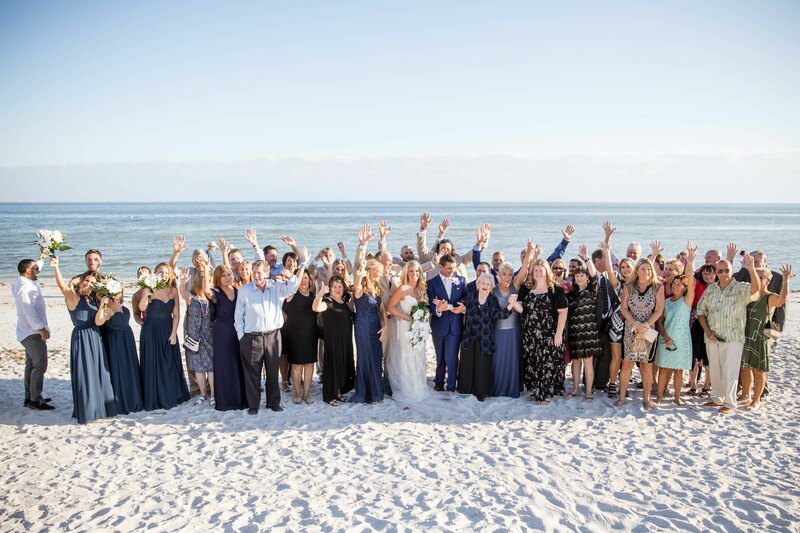 Awards like this would not be possible without our fabulous weddings team, led by Ashley and Tracy, and the wonderful couples that chose Sundial as their dream destination. 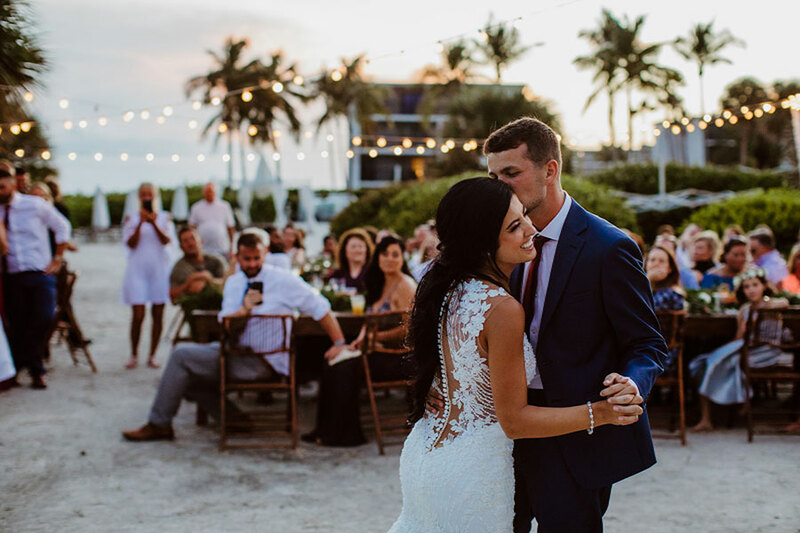 We’ve pulled together just a few of this year’s happy events in our annual Wedding Recap and we hope you enjoy taking this look back with us. 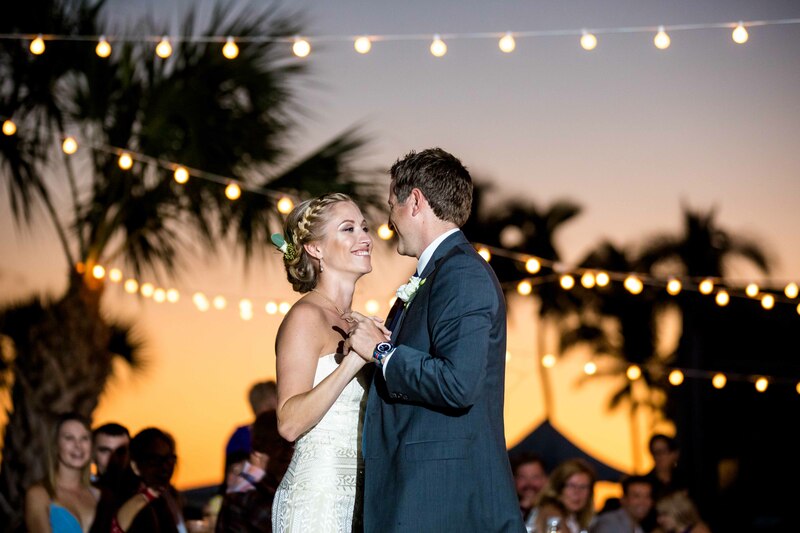 Amy and Eric, February 10, 2018 – Beach Ceremony, Turtle’s Beach Cocktail Hour and Sundial Room Reception. 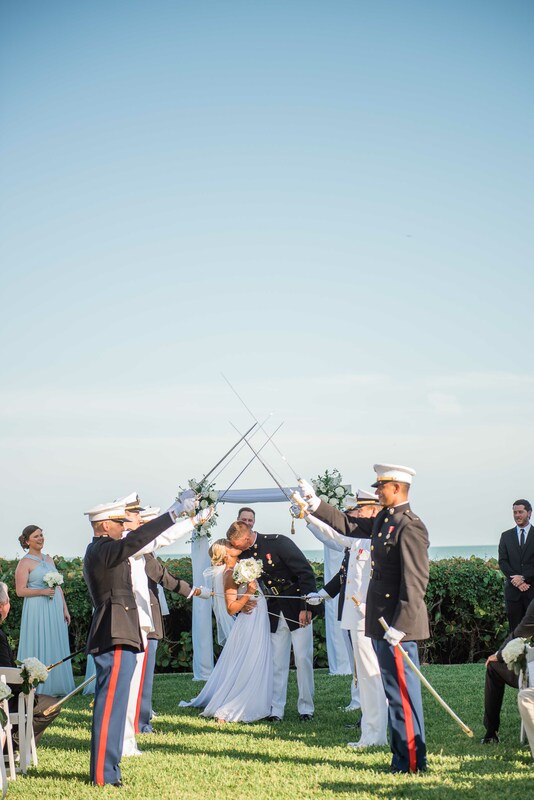 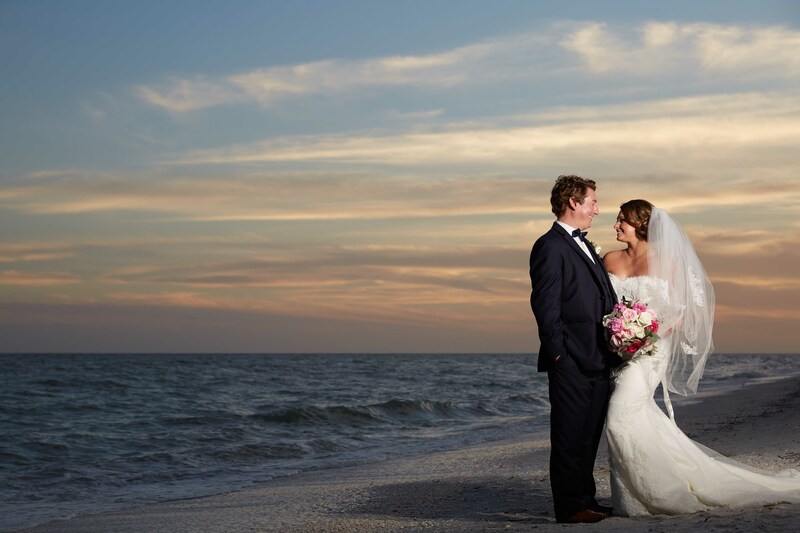 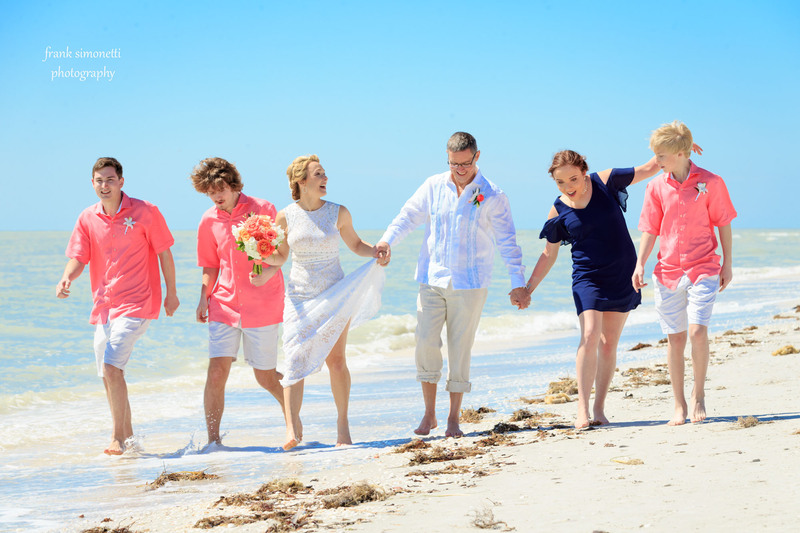 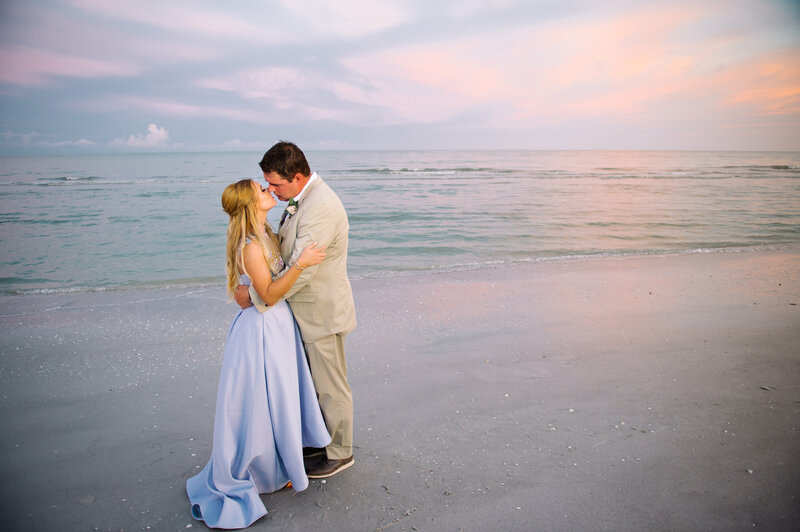 Kelley and Burt, February 24, 2018 – Beach Ceremony, Waterview Cocktail Hour and Reception. 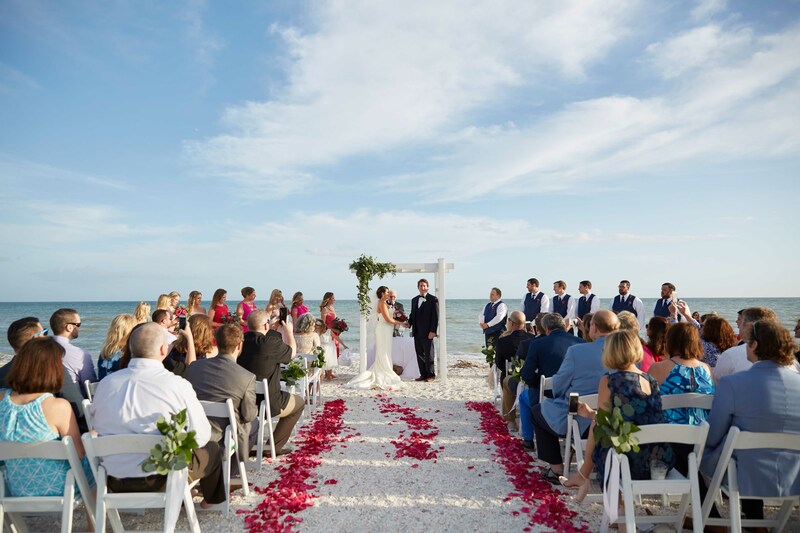 Tracy and Keith, March 9, 2018 – Beach Ceremony, Sundial Terrace Cocktail Hour and Reception. 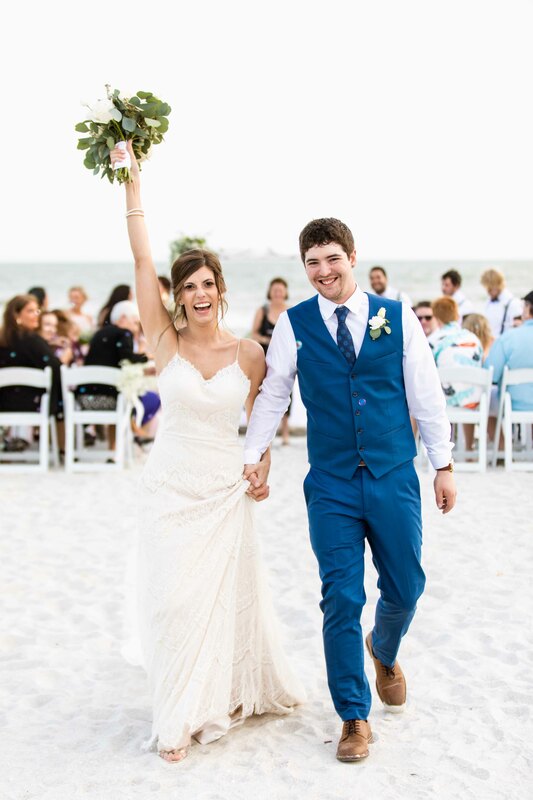 Gabby and Matt, April 6, 2018 – Beach Ceremony, Turtle’s Beach Cocktail Hour and Reception. 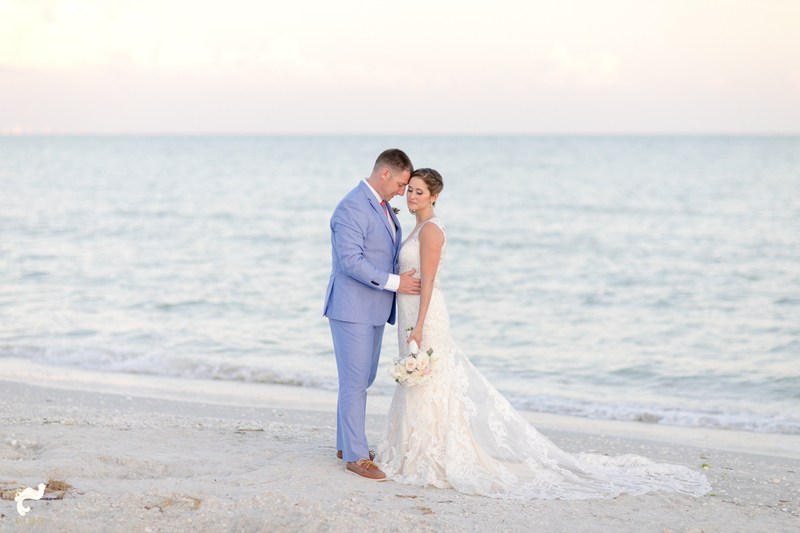 Cali and Ryan, May 12, 2018 – Beach Ceremony, Sundial Terrace Cocktail Hour and Sundial Room Reception. 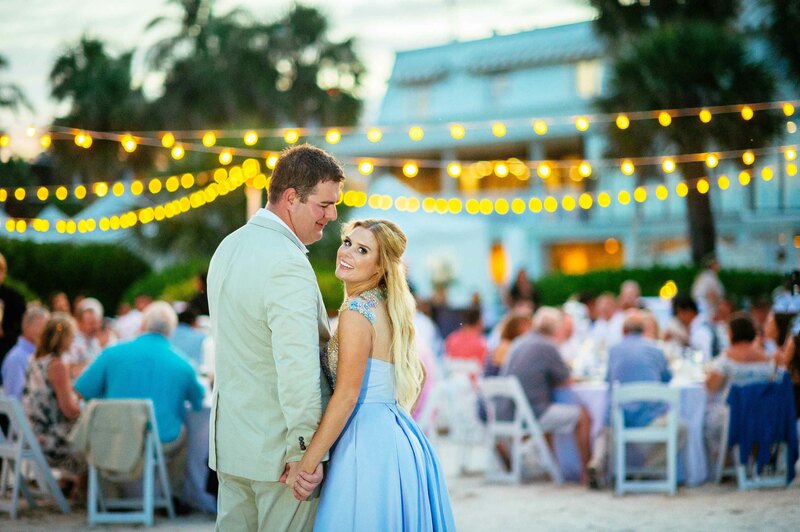 Jamie and Tim, May 18, 2018 – Beach Ceremony, Turtle’s Beach Cocktail Hour and Reception. 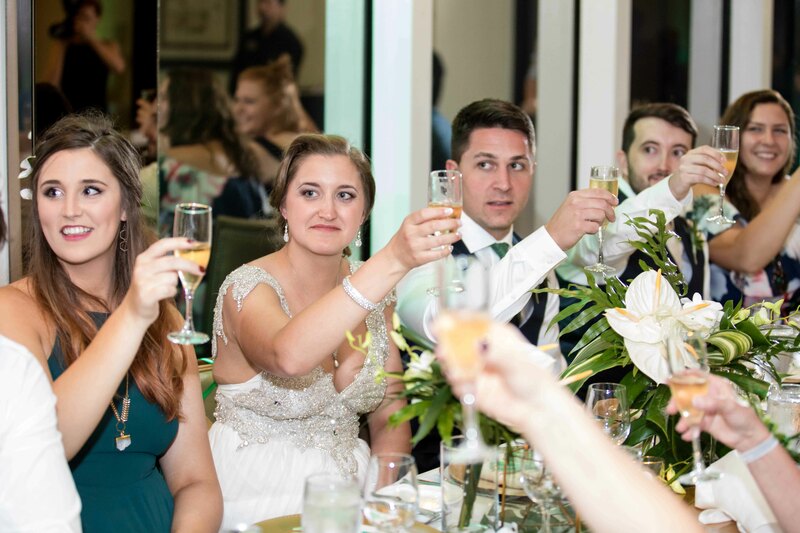 Alexa and Jordan, June 2, 2018 – West Lawn Ceremony, Sundial Terrace Cocktail Hour and Sundial Room Reception. 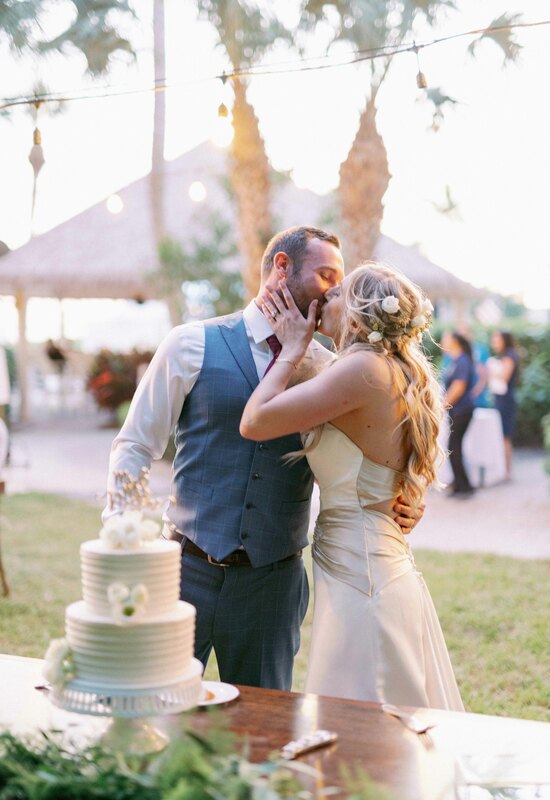 Max and Shelby, July 27, 2018 – West Lawn Ceremony, Sundial Terrace Cocktail Hour and Sundial Room Reception. 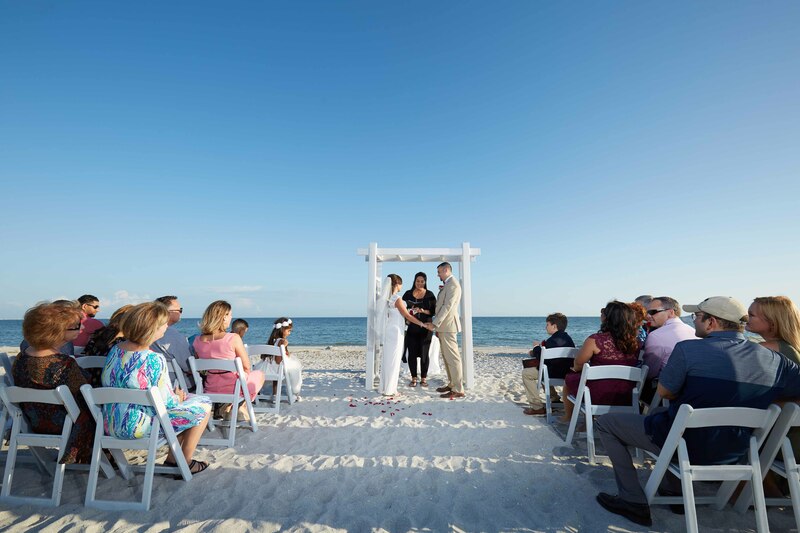 Mercedes and Stewart, September 30, 2018 – Beach Ceremony, Turtle’s Beach Cocktail Hour and Reception. 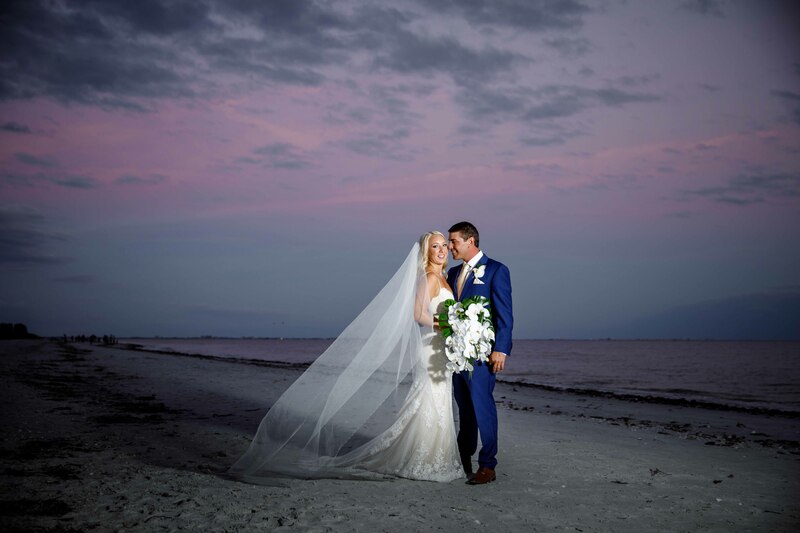 Michelle and Jonathan, November 9, 2018 – Beach Ceremony, Lace Murex Lawn Cocktail Hour and Waterview Room Reception. 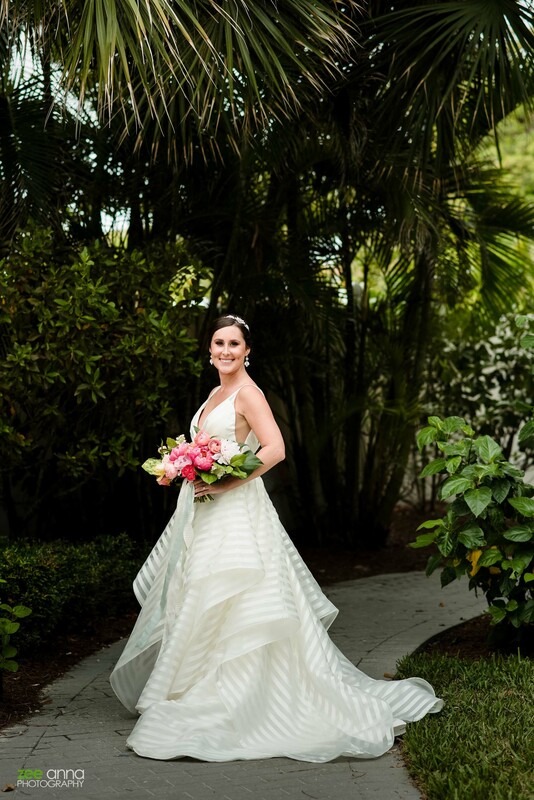 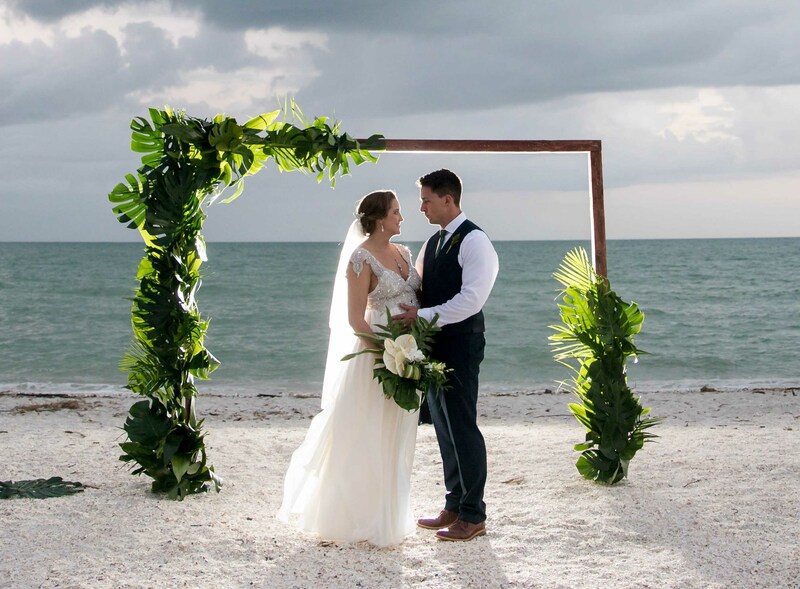 Britt and Alex, November 17, 2018 – Beach Ceremony, Turtle’s Beach Cocktail Hour and Lace Murex Lawn Reception. 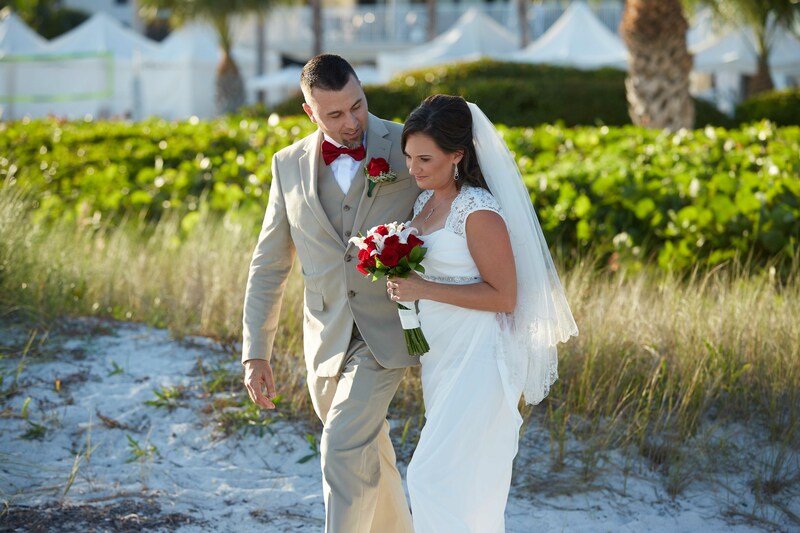 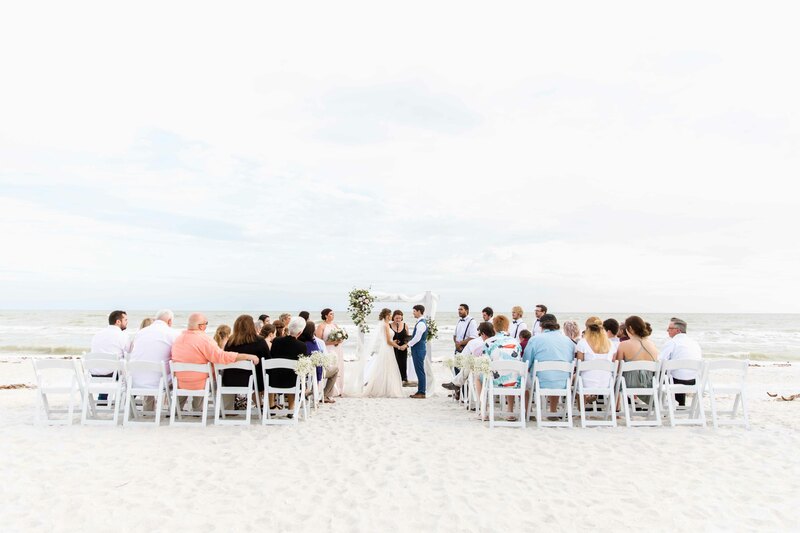 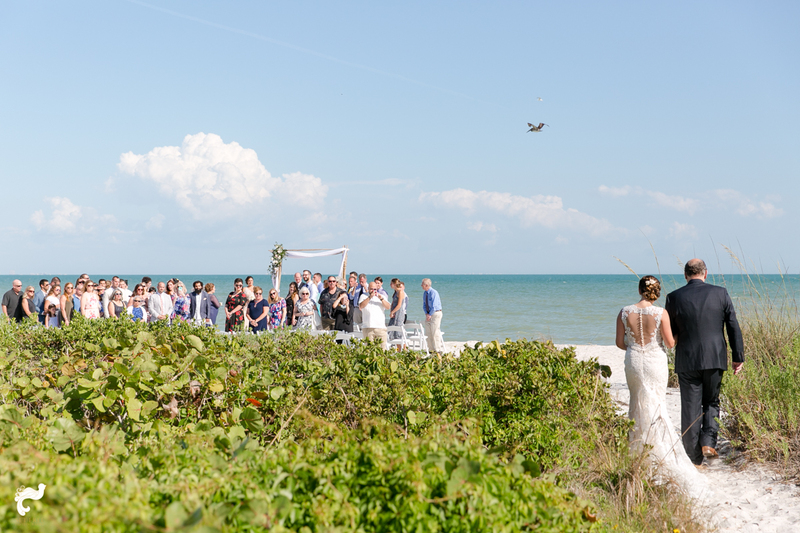 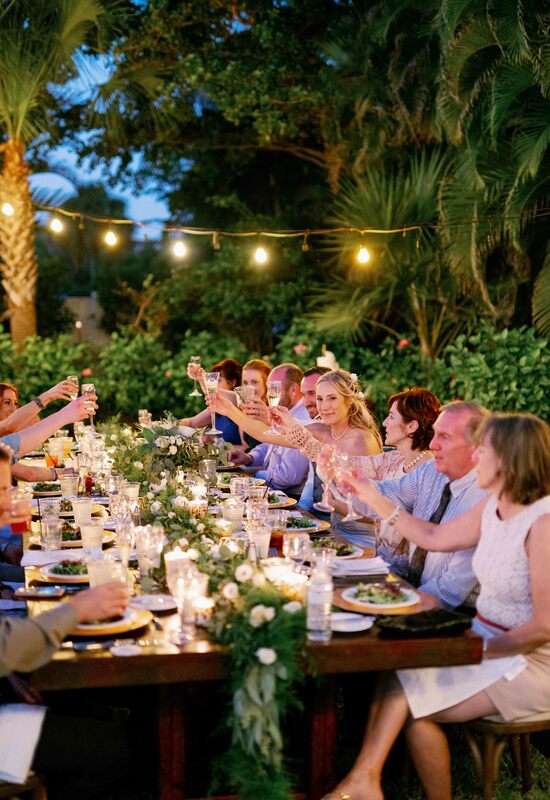 Natalie and Sean, November 23, 2018 – Beach Ceremony, Turtle’s Beach Cocktail Hour and Reception. 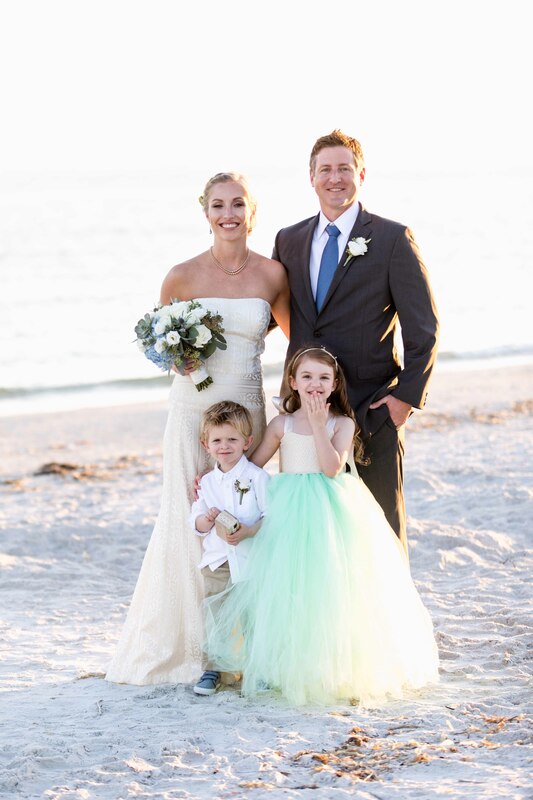 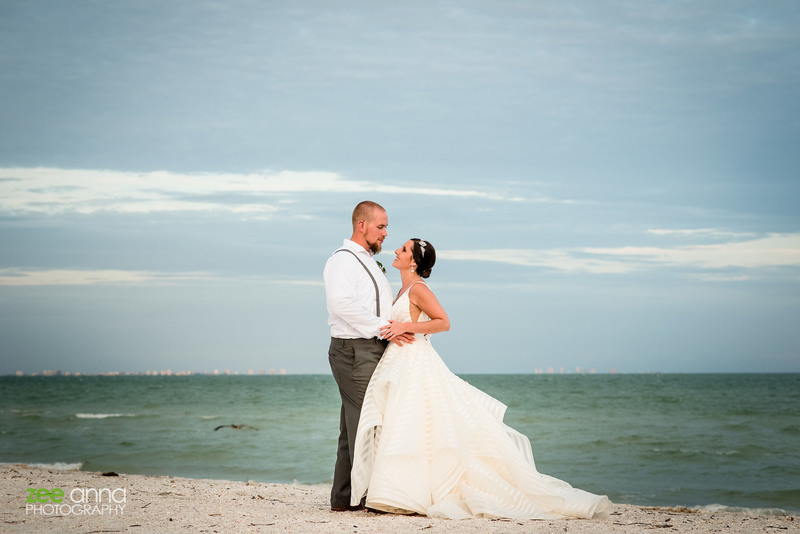 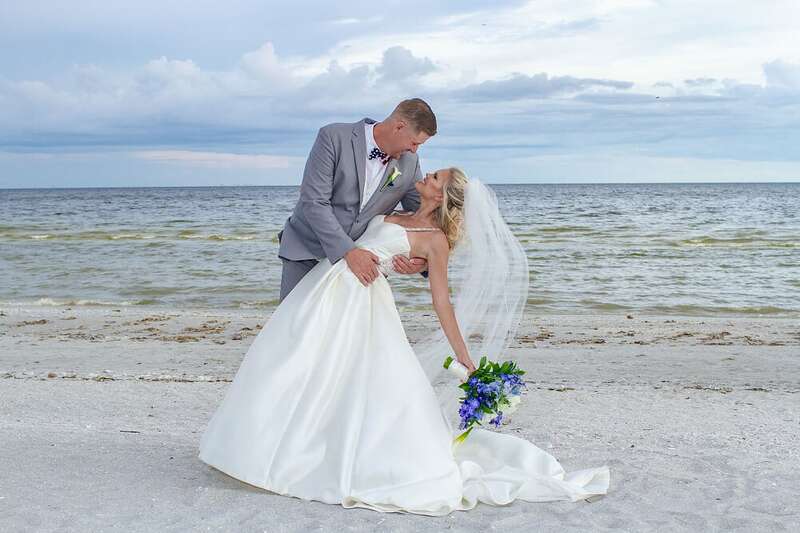 Lexi and Ryan, December 1, 2018 – Beach Ceremony, Lace Murex Lawn Cocktail Hour and Waterview Room Reception. 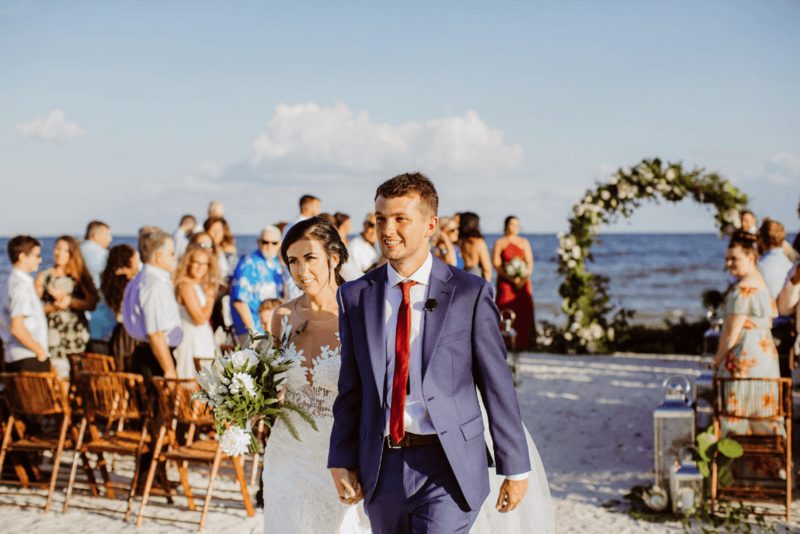 Ashley and Rick, December 7, 2019 – Beach Ceremony, Turtle’s Beach Cocktail Hour and Lace Murex Lawn Reception.